A cute adorable baby girl is a great source of happiness for her family and relatives also. Baby girl’s are like angels who yet to be spread her wings. 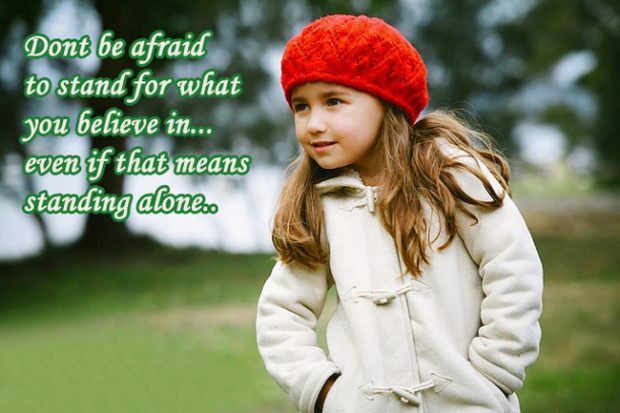 You will find here lots of best Adorable Baby Girl Quotes and sayings about little girl’s which will help you to show your real happiness and feelings for having such blessing in the family. 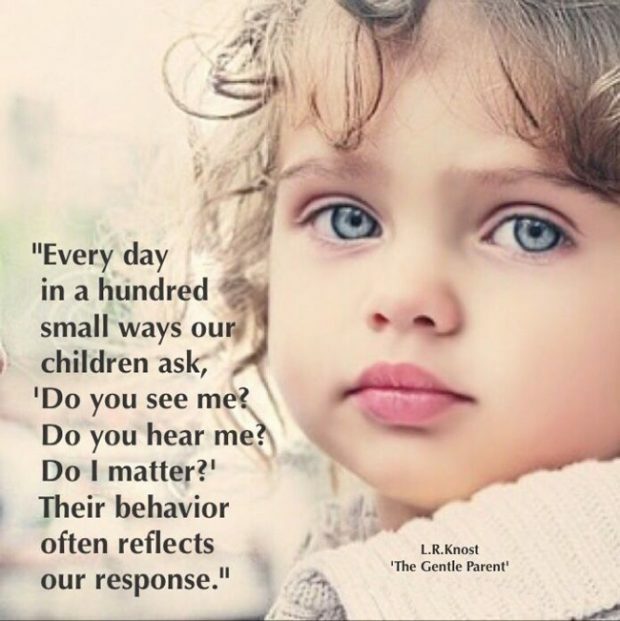 You may share these baby girl quotes on your favorite social media like Facebook, Google Plus, Pinterest, Tumblr, Twitter or copy to send your friends or family. Let them show how lucky you feel for your baby girl who mean the world to you! 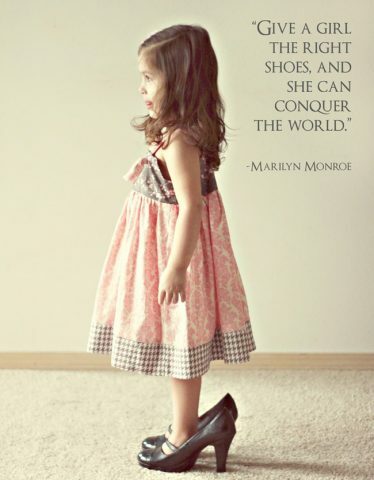 Little girls bring such delight with hearts so warm and smiles so bright! 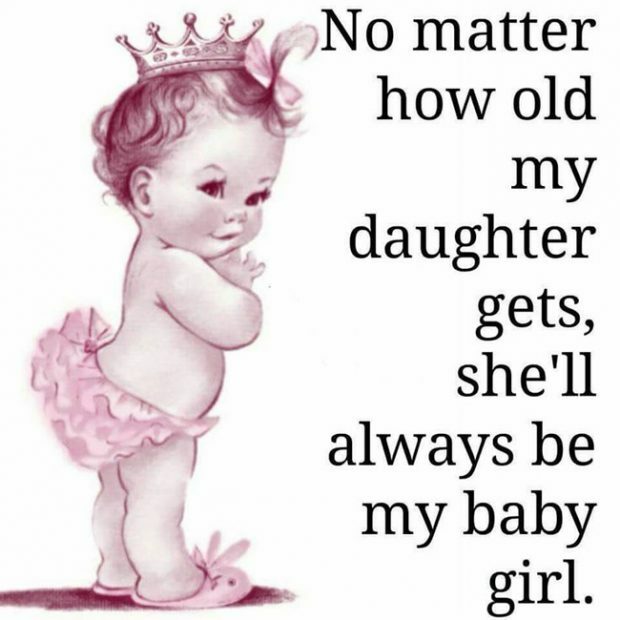 No mater how old my daughter gets, she’ll always be my baby girl. Little girls are just angels who haven’t spread their wings. Girls are giggles with freckles all over them! 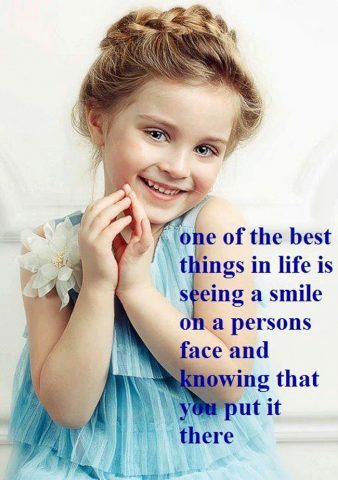 One of the best things in life is seeing a smile on a persons face and knowing that you put it there! Ten little fingers, Ten tiny toes, the sweetest of smiles and a cute little nose. All these add up to a very special thing — a baby girl the greatest of gifts that life can bring! Her smile beams like sunshine, which fills our hearts with love. – Birgit B. 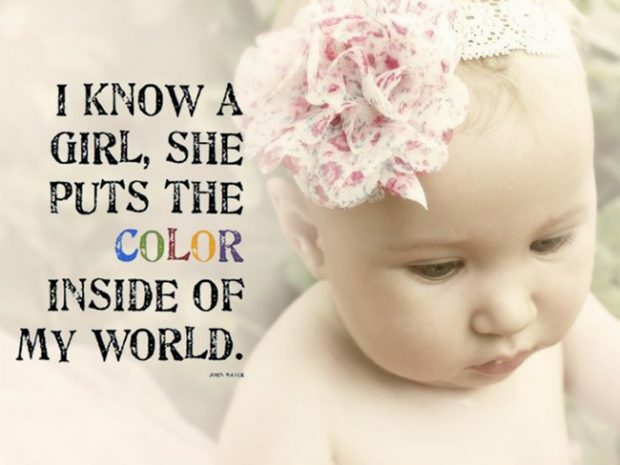 A baby girl…one of the most beautiful miracles in life, one of the greatest joys we can ever know, and one of the reasons why there is a little extra sunshine, laughter and happiness in your world today. 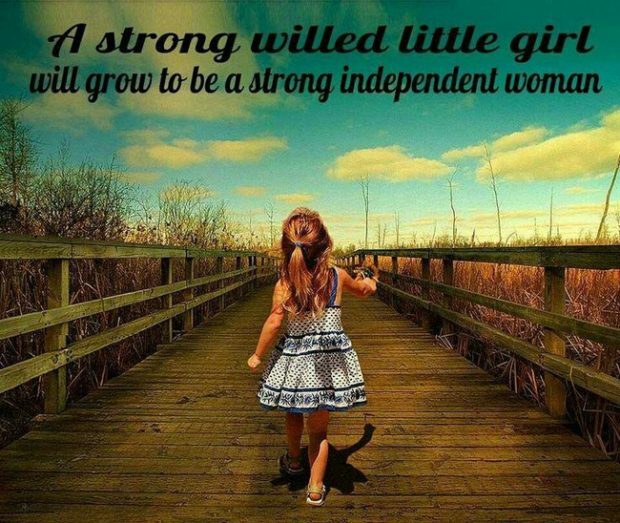 A strong wild little girl will grow to be a strong independent woman. 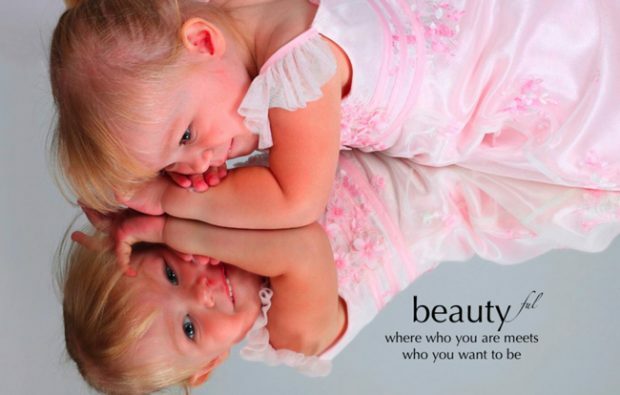 Beauty full where who you are meets who want to be! 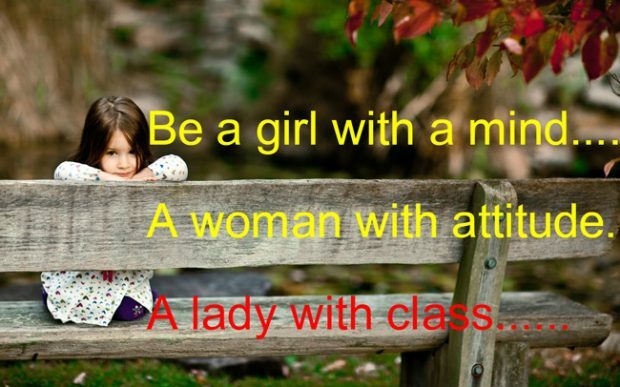 Be a girl with a mind, a woman with attitude, a lady with class! She will fill our lives with sunshine… And our hearts with love. Invest in the future; have a child and teach her well. 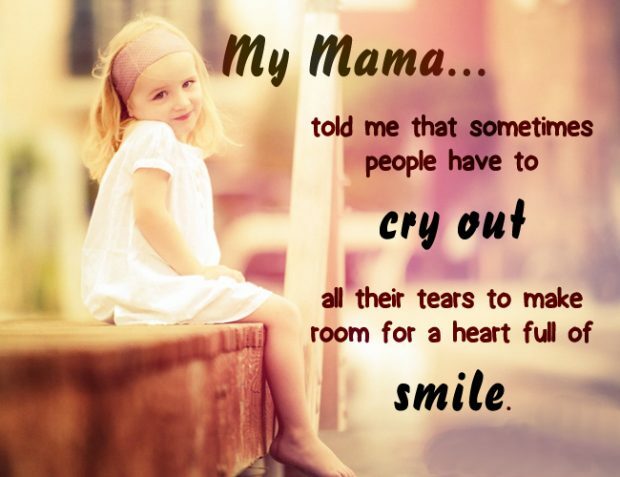 My mama told me that sometimes people have to cry out all their tears to make room for a heart full of smile! Little girls dance their way into your heart, whirling on the tips of angel wings, scattering gold dust & kisses in our paths. I’m not someone’s spare time. 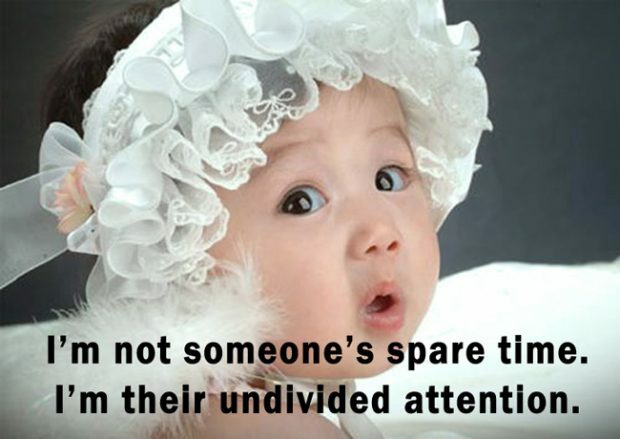 I’m their undivided attention. Girls play by the golden rule…We won the gold! We Rule! 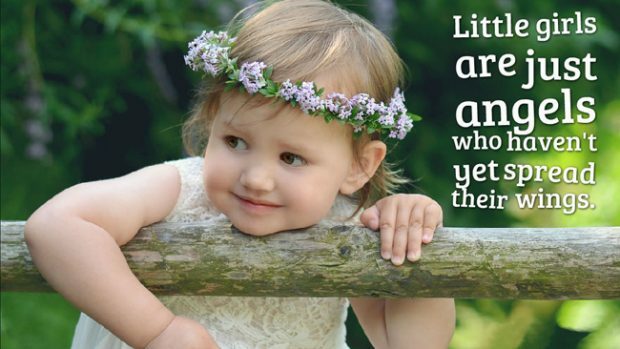 We hope that you have enjoyed our compilation of baby girl quotes and best sayings about little girl’s which are the best ever found around the whole internet, we wish a happy and delightful life for your cute baby girl!